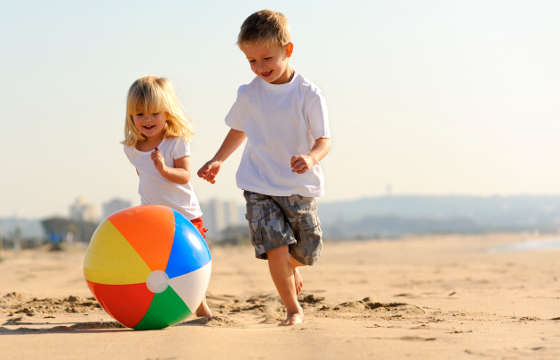 The Adriatic Riviera is the best touristic destination if you are looking for a place where to spend a lovely seaside holiday with the whole family in a hotel for children in Cattolica. The town of Cattolica is well-known for being near some of the best theme parks of the region and for the rich array of activities available: cycling trails towards inland hills and villages, fine food and wine tasting, historical and cultural sight-seeing, and an absolute favourite with families, many beach establishments with recreational and entertainment activities by the sea in summer. Searching the Web for a family-friendly hotel on the Adriatic Riviera can be time consuming at the best of times. 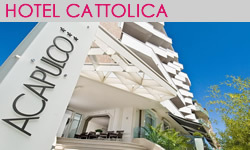 Many hotels in fact can boast services for families, but Acapulco Hotel is the only one to be known, reviewed and tested by hundreds of families, so besides facilities for families and children, every year it renews its hotel deals in Cattolica to give its customers the best discounts ever. Acapulco Hotel in Cattolica is a superior 3-star hotel where to spend a lovely holiday at a few steps from Altamarea Beach Village with parties, pre-dinner drinks and entertainment every day! To meet the needs of families and couples, Acapulco Hotel of Cattolica offers several package solutions every year: All inclusive, half-board or B&B, so you can be absolutely free to decide what kind of holiday you prefer while at the same relying on quality services and facilities.